Travelling to or from Singapore? My Baggage’s convenient and affordable luggage shipping services make transporting your luggage there and back an easy process. In the past, shipping unaccompanied baggage overseas used to provide to be a complicated process, not to mention an expensive one. Thankfully, My Baggage offers a cost-effective shipping solution, complete with online tracking and customer support. Singapore is an island country located in southeast Asia, off southern Malaysia. 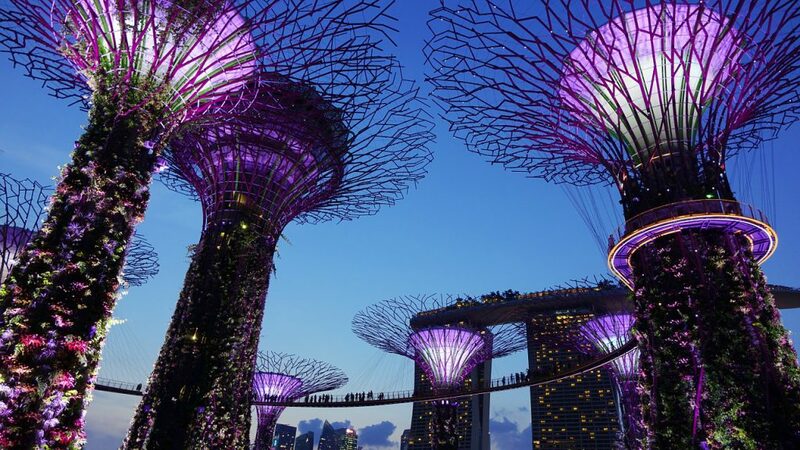 Singapore is a hugely popular destination with a tropical climate and multicultural population. It is also listed among the top ten safest countries to live in, with extremely low crime rates. English is one of the four official languages of Singapore, along with Malay, Mandarin and Tamil. As such, those who are uprooting their life to Singapore may find it easier to fit in. One of the seemingly most convenient ways to transport your luggage overseas is to, of course, carry your baggage on your flight. However, in doing so, you need to keep in mind your airline’s often restrictive baggage weight allowance. It could mean that you might have to make the sacrifice that no one wants to make, which is leaving some of your beloved personal belongings behind. And even then, you might still be slapped with extortionate excess baggage charges at the check-in desk. It’s certainly not ideal. 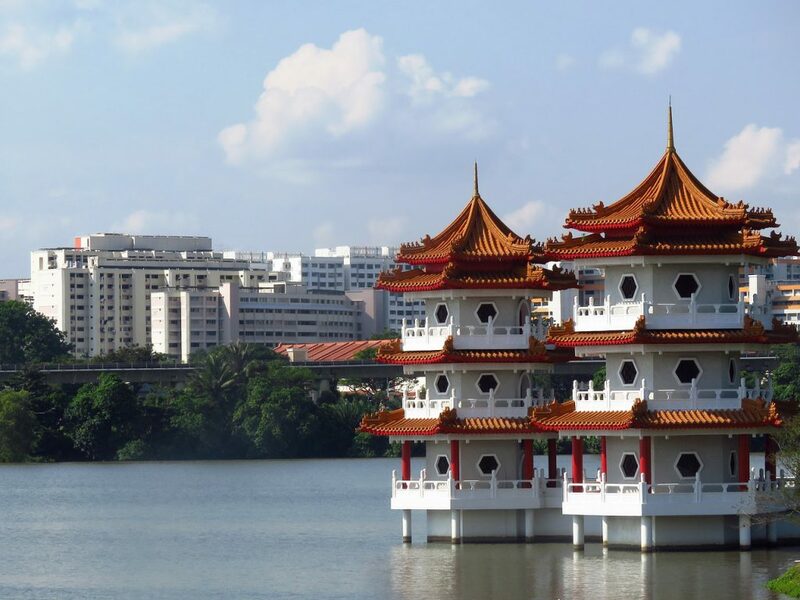 If you’re uprooting your life to Singapore, you might consider hiring a traditional international removals company to transport your belongings. In theory, it’s an ideal choice. Traditional international removals companies are excellent for shipping large, bulky items such as sofas, beds and even your car. However, if you’re on a strict budget, and a tight timescale, you might find the cost and transit times don’t align with your needs. My Baggage provides a new approach to transporting your luggage overseas, and we strive to remove all of the stress and often extortionate costs involved. When you book with us, you can wave goodbye to expensive airline baggage fees and out-of-budget removals. We make it our aim to provide a convenient service that you know you can trust. To send a care-package to a loved one in Singapore. My Baggage’s convenient luggage shipping services are open to everyone! Whether you are a personal user, travelling to Singapore to study abroad or to simply enjoy a holiday, or whether you’re a business user. No matter your reason, you can take advantage of our competitive pricing and door to door shipping services, to save money whilst you travel. We at My Baggage strive to provide a service that offer the ultimate convenience. Our door to door collection and delivery service means you can arrange everything from the comfort of your own home, and there’s no need for you leave everything off at a drop-off point, nor will you need to collect everything from a pick-up point at the destination. From the moment you place your booking until the moment your shipment arrives safely with you in Singapore, My Baggage keeps you in the know. When you place your booking with us, we provide access to full online tracking information to allow you to monitor the progress of your shipment every step of the way. You can also opt-in for notifications. If you happen to have any questions or concerns along the way, our dedicated customer support team will be on hand to help in any way that they can. Thanks to many years of experience in the field of logistics, our team are experts when it comes to shipping personal effects all over the world. Contact us via phone, email and live chat. When shipping personal effects to Singapore, you are legally required to complete and send a customs declaration with your shipment. If your shipment does not have a customs invoice attached, it will not make it past your local country border, and you may have to pay return charges to get it back. Uni baggage will automatically provide you with the appropriate customs paperwork for you to complete and attach to your shipment. Generally, My Baggage shipments clear customs in a timely manner, free from duties and taxes, as most countries offer a generous duty-free allowance for personal effects. However, it should be noted that customs processes and allowances are different in each and every country, and because My Baggage has no control over any decisions made by any customs authority, we do advise doing your own personal research into Singapore customs regulations and quarantine before booking your shipment to Singapore. With My Baggage, you can send almost everything you would typically find in a standard holiday suitcase in your shipment with us. However, for security and customs purposes, there are certain items which are prohibited and cannot be carried on any service. Please note that import allowances, security and customs processes differ all around the world; we recommend that you do your own personal research into what may be prohibited in your destination country before booking your shipment to Singapore. When sending your belongings to Singapore with My Baggage, we recommend using either suitcases or strong boxes to package your items so they are suitable for transit. Booking your luggage shipment with My Baggage couldn’t be easier. Thanks to our easy to use online booking system and convenient collection and delivery services, you can arrange absolutely everything from the comfort of your own home. Simply start by obtaining an instant quote straight from our homepage. We give you the flexibility to choose your preferred collection date during the booking process. Then, once you’ve booked, we’ll send you some shipping labels to print and attach to your items. It’s easy!